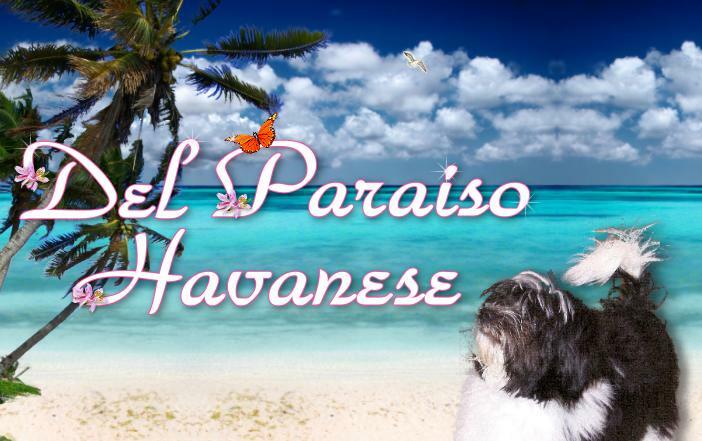 Welcome to our site and our Havanese family. Our Havanese dogs are bred to produce puppies for outstanding temperment and comformation, ensuring you with the best that the breed has to offer. We are located in Acton, California about 50 miles from Los Angeles. We do not ship our puppies, but rather encourage you to come and pickup your puppy directly. Our puppies are from champion parents that are extensively health tested. We have more new champions! See our Havanese Dog Page . We have a new champion! See Tommy's page. Contact us for occasional puppy availability or referrals to breeders that have puppies. Havanese Rescue: Changing lives......one havanese at a time. When looking for a havanese please consider a Havanese Rescue. Please check back often, our site will get better everyday!